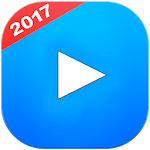 Video Player Pro & All Format HD is specifically designed for personalized experience for watching videos of all the formats when you relax. It supports almost all types of video formats, and easy to operate. 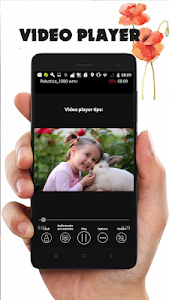 - The most powerful video player in android market. - Similar picture intelligent detection delete, save mobile phone memory. 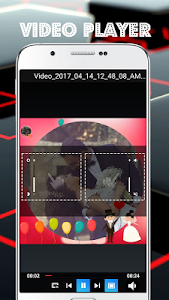 - Picture compression, the same quality, save your cell phone space. Has a problem? Please wait! You do not give us negative feedback, please contact us [email protected] we will solve all the problems as soon as possible. We will reply as soon as possible and solve all problems. Similar to "Video Player Pro & All Format"